We would like to take the time to tell you a little about us, who and where we are. At Borders firewood we pride ourselves on selling consistently high quality seasoned firewood, Kiln dried wood and a wide range of other great products at excellent value all year round. We offer a friendly and professional service with free delivery throughout the Scottish Borders. 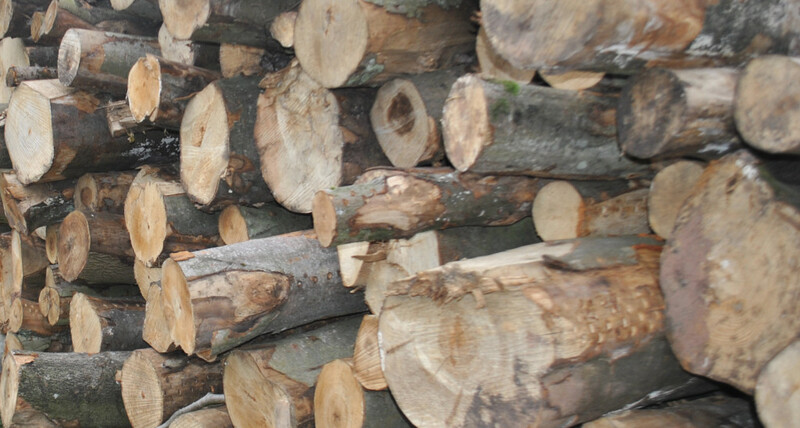 We are based just outside the village of Stow, 8 miles north of Galashiels, providing an ideal location for distributing firewood throughout the Borders and Midlothian. Our family has been farming here for three generations over which we have planted almost twenty small woodlands. 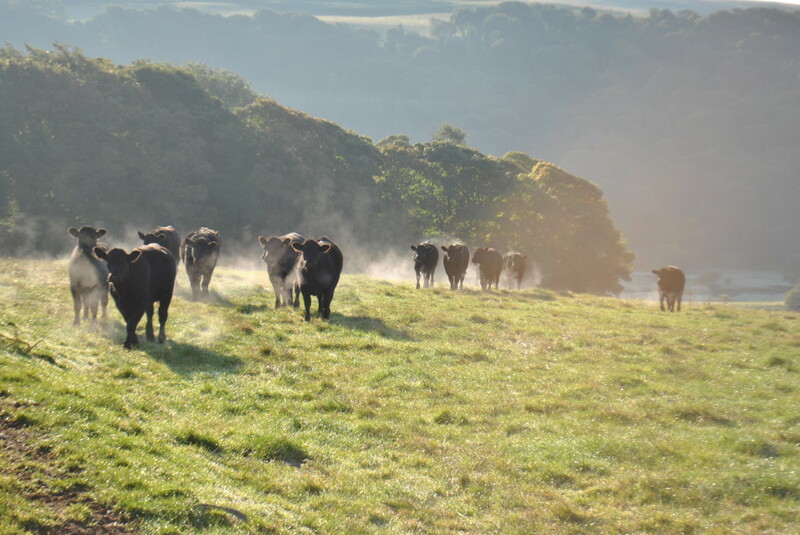 Many of the woods provide shelter for our cattle and sheep, while also providing a rich habitat for a diverse range of animal species and plant life. The woodlands also provide a renewable source of wood fuel that we plan to increasingly use for our timber supply at Borders Firewood. All the timber we buy in is sourced locally and from well managed sustainable woodlands or from FSC approved suppliers. The summer of 2015 has seen the installation of a Biomass boiler on the farm. Heating four properties and our own specially designed kiln it has further improved our businesses green credentials and helped us further expand our product range. Utilising chipped low grade softwood the boiler now runs exclusively using timber from our farm. Borders Firewood has continued to grow rapidly and in early 2017 purchased a new market leading firewood processor, built in the UK and a custom made automated loading rack built in Pathhead by Stanley Drobinski. This investment was made possible with support from The European Agriculture Fund for Rural Development: Europe investing in rural areas programme. This will enable an increase in output helping us build sufficient stock to continue growing and providing our customers with a better product. We have also been supported by the LEADER programme who have supported us in creating a full time role for an employee as well as helped with our marketing and training. The LEADER programme has been instrumental is our growth and has allowed us to plan for the future to ensure we can provide the best possible service throughout the Borders and Midlothian.